Shrimp-exporting companies climbed on Thursday on the back of heavy volumes and ahead of the interim budget on Friday. Shares of shrimp-exporting companies climbed on Thursday on the back of heavy volumes and ahead of the interim budget on Friday. Accordingly, shares of Avanti Feeds jumped 13%, while those of Godrej Agrovet gained 2%. 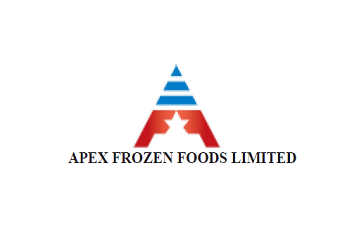 Waterbase and Apex Frozen Foods also climbed over 10.5%, respectively. Equity benchmarks continue to surge led by a rally in HDFC twins, Reliance Industries, and Infosys ahead of January F&O expiry. The Sensex rose 675 points to 36,268, while Nifty rose 85 points to 10,834. The market breadth was positive with 1,009 shares advancing, 771 shares declining, and 338 remaining unchanged.